"From booking to the checkout, you need nothing more!" Installation requirements: A minimum of 89M of free memory space and Android OS which Varies with device. Rating: The TOP 1 Most popular Apps in United Airlines category. 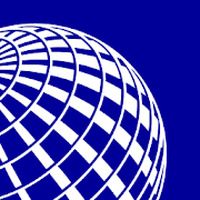 Ranking: The TOP 1 Most downloaded applications in United Airlines category. Do you like United Airlines? What is the Best Android App to Book Hotels? Best Apps to Travel the World! Best Travel Apps For Android - Discover Your Adventure! From booking to the checkout, you need nothing more! Offline maps and GPS navigation with lifetime free updates.